But there seems to be something wrong or? 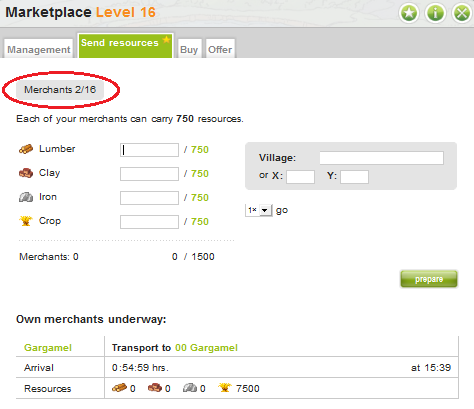 I have a market place level 16 - so also 16 merchants. 10 are on their way to another player - so 6 should be left. But I only have 2 available? How can this be?! ?